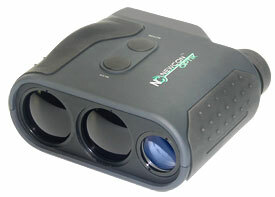 Laser Rangefinder Monocular series comprises three models suitable for a wide range of tasks. These systems provide instant distance and speed (SPD modification) measurements consistently and accurately. Optical channel provides sharp, clear image under all conditions. All devices use the same ergonomic lightweight body with rubberized grip.